If you are a home-based business or your organization does a lot of shipping, then the ability to have accurate postage 100% of the time is critical to meeting your budget’s needs. With Pitney Bowes, you’ll get the tools you need to make that happen thanks to meters, mail machines, address mapping, and even geo location software to make sure you can get every order out as quickly and efficiently as possible. After all, with fast shipping comes repeat business! 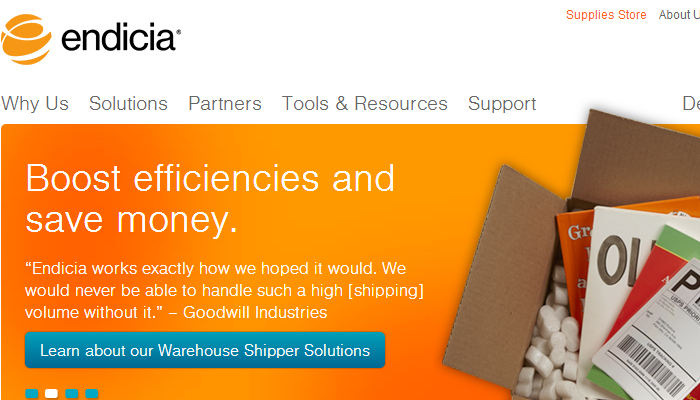 You shouldn’t have to pay more than a fair cost for your shipping needs. To make sure you get the best deal possible, we’ve put together a few alternatives to help you make sure you’re saving the most on your postage needs. Let’s take a look! For your online postage needs, nothing may help you save on the costs of getting your packages through the Postal Service like Endicia. You can simplify your shipping needs and build your brand thanks to their customization options for your shipping labels. It’s a scalable system that helps grow with you so that it fits in seamlessly with your current business practices. Best of all, you can try this Pitney Bowes alternative for free for the next 30 days to see if they really have the tools that you need. 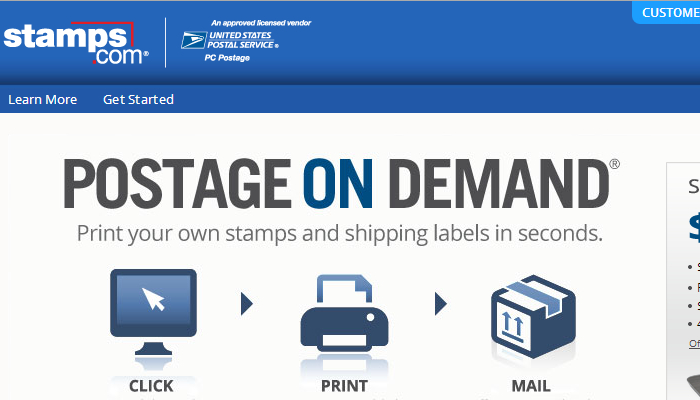 Maybe the biggest competitor to Pitney Bowes is Stamps.com. From the smallest of postage needs to very large demands, this alternative eliminates the need for costly refills of supplies for the labels and packages that you need because you can print everything off of any standard printer. You can network all of your accounts together to get instant updates to the postage activity that’s on your account. You’ll even be able to leverage the current software that you have running so you can utilize your existing resources. 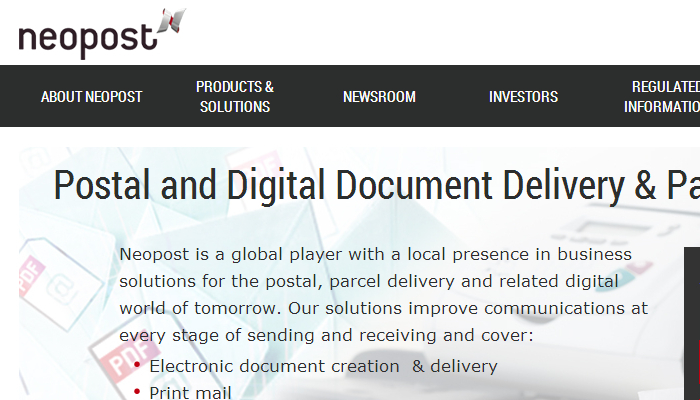 If you like the idea of what Pitney Bowes can do and their business model, but you don’t like the idea of dealing with them on an organization to organization level, then Neopost might be a viable alternative to consider. It’s the same type of contract that you’ll sign with this company and you’ll need to fulfill your contract or face cancellation fees, but in return you’ll get postal and digital document delivery services and logistics to make sure your products are delivered on time. If your primary focus is more accurate metering of your packages, then save a trip to the post office by utilizing Data-Pac Mailing Systems. You’ll eliminate the rental costs of equipment, have an asset that your company can use, and still be able to integrate your new equipment with existing systems, including Pitney Bowes. If you need comprehensive postage support, there are flat-rate subscription services that can help you get whatever it is that you need. 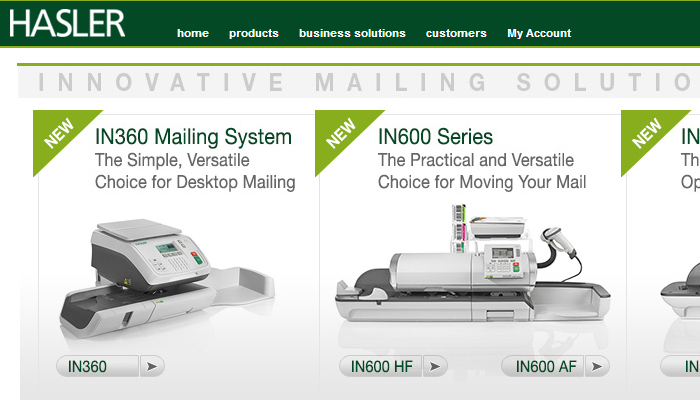 The mailing industry is changing and Hasler wants to be able to help you adapt to those changes as quickly and easily as possible. 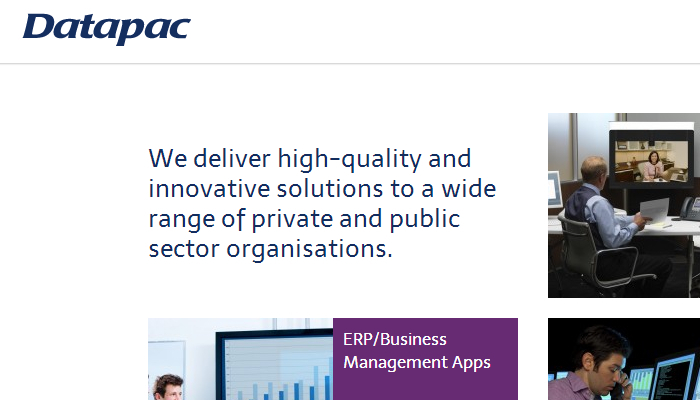 Their comprehensive system provides a similar level of services to Pitney Bowes for a competitive price. The difference with this organization tends to be in the area of customer service.